She initially wanted to be an astronaut, jumping headfirst into the Civil Air Patrol program at a young age. But Annie Kleiman would end up taking a completely different path - one very unconventional within the ranks of the Air Force. She would ultimately try out for and be selected to deploy as part of a Cultural Support Team (CST) in 2012 in Afghanistan with the 75th Ranger Regiment, as an Air Force Officer. The CSTs would place her and other women like her on direct combat missions, performing a vital function of Special Operations - interfacing with the local populace to enable and help form enduring relationships with the locals, specifically with village women, in support of counterinsurgency operations. Following her time with the CSTs, Annie would go on to become a Pat Tillman Scholar with the goal of contributing to future CST work on a larger scale as a civilian. 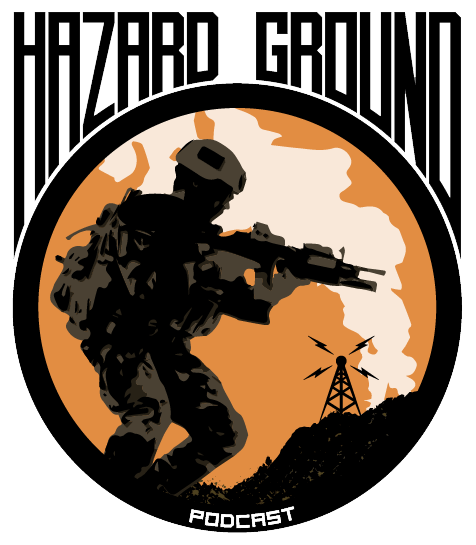 Hear about her groundbreaking journey on this latest edition of HAZARD GROUND!